According to reports, it seems as though The Ooni of Ife, Oba Adeyeye Ogunwusi is in love again and this time it’s with the beautiful Tope Adesegun. The entire kingdom of Ile-ife and high society are in for an interesting journey of romance and love as it has been reported that Oba Ogunwusi is smitten over Tope . 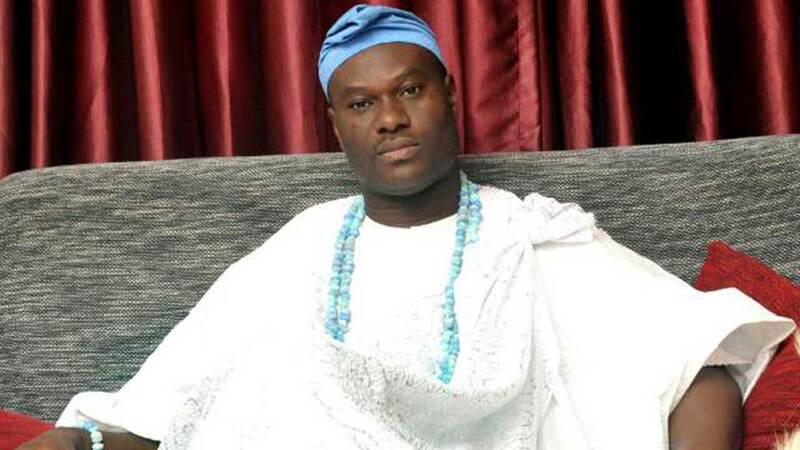 If the Ooni takes Tope as his new bride, she’ll be his third wife following his seperation from his two estranged wives, Olori Adebukola and Olori Wuraola. 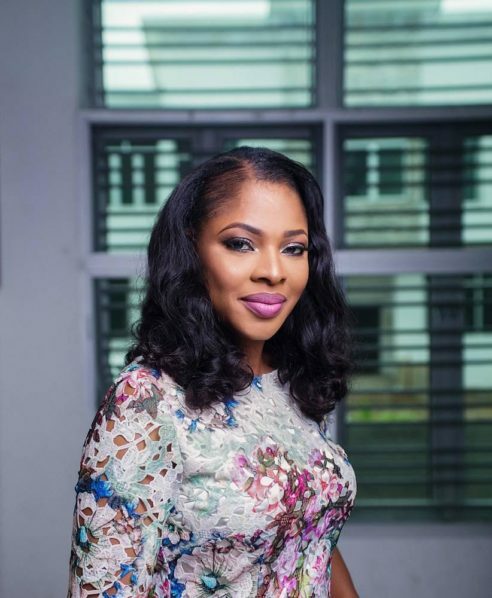 Temitope Adesegun is a highly influential woman in business and management who bagged diplomas in Linguistics and Data Processing from the University of Lagos in 1998 and 2000 respectively and had her Bachelors’ in Business Administration from the same university. She enjoyed a private sector career as an administrative executive and public relations officer at several organisations. In 2009, Temitope became the Personal Assistant to the Secretary to the Lagos State Government: Princess Adenrele Adeniran-Ogunsanya; a position she managed till the end of her political tenure in 2011.She is also a certified alumnus of the following universities: University of Oxford, United Kingdom, INSEAD Business School, Fontainebleau, France, University of Cambridge, Judge Business School, United Kingdom and Harvard Kennedy School of Government in the United States.